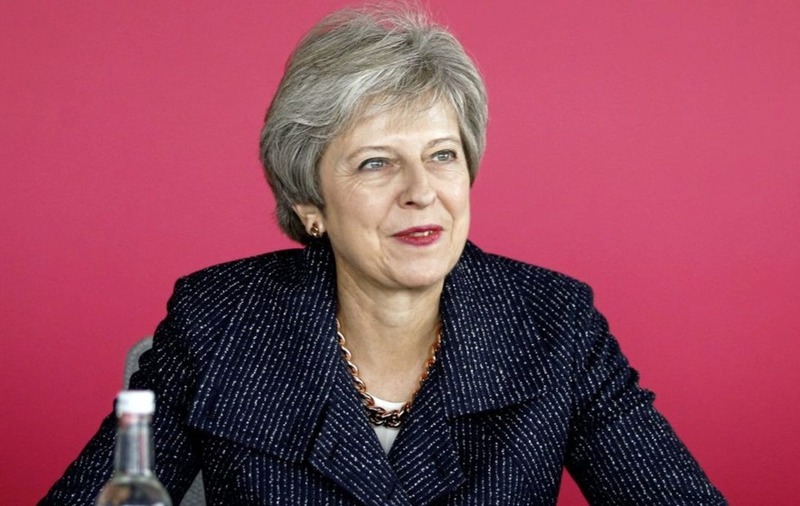 A British government source confirmed that agreement had been reached at a "technical level" but prime minister Theresa May will need to win the support of her cabinet. However, RTÉ reported that a "stable" text had been agreed on the thorny issue of the Irish border. Europe Editor Tony Connelly said the deal involved one overall backstop in the form of a UK-wide customs arrangement, but with deeper provisions for Northern Ireland on customs and regulations. He added: "There may be provisions relating to Northern Ireland within the text and within annexes to take account of a scenario whereby the UK-wide customs arrangement does not sufficiently avoid a hard border on the island of Ireland." The developments came after the Prime Minister told the cabinet this morning that a "small number" of issues remained to be resolved and her de facto deputy David Lidington described a deal as "almost within touching distance". - Former foreign secretary Boris Johnson accused the Prime Minister of stage-managing delays to the negotiations and a deal will mean "surrender" to Brussels. Despite UK sources insisting a deal had been done, the Irish government poured cold water on it, saying talks were "ongoing". "Negotiations between the EU and UK on a Withdrawal Agreement are ongoing and have not concluded," a spokesman for deputy premier Simon Coveney said. "Negotiators are still engaged and a number of issues are outstanding. We are not commenting further on leaks in the media." 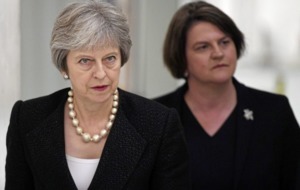 The DUP and its leader Arlene Foster have warned that they will oppose any agreement which they thought threatened the union and could put a trade border down the Irish Sea. But SDLP leader Colum Eastwood welcomed reports that a text had been agreed. “The SDLP are glad to hear that an agreement might have been reached and we look forward to reading the text of that agreement in detail," he said. British ministers have been forced to concede they will lay out the government's political and legal position on the proposed withdrawal agreement when Brexit negotiations have concluded. 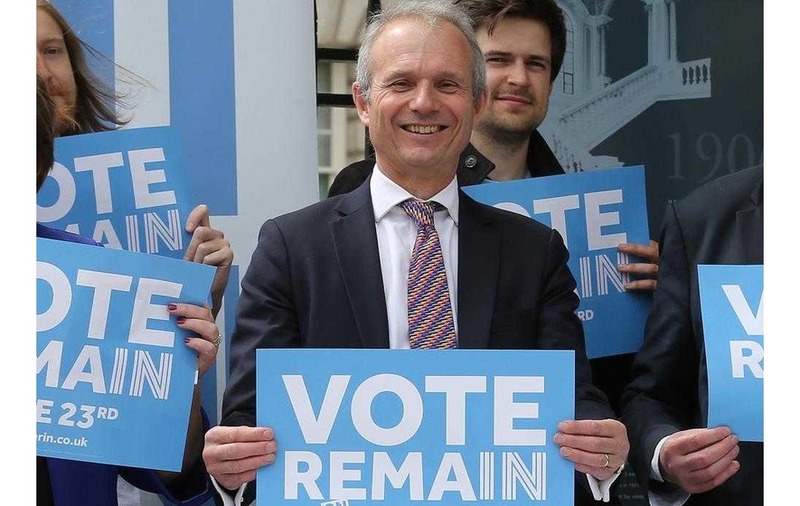 Cabinet Office Minister David Lidington said the government would make available its position statement to all MPs ahead of a meaningful vote on any deal. His remarks came before MPs approved a Labour motion calling for the publication of any legal advice in full - including that provided by the Attorney General - on the proposed withdrawal agreement on the terms of the UK's departure from the European Union. However, shadow Brexit secretary Sir Keir Starmer denied Labour was calling for draft advice, and told the Commons: "It's the final advice, it's available to every MP and it's available at the point that the final proposed withdrawal agreement that's been agreed with the EU is put to this House, for this House to consider it." Mr Lidington said: "I want to give a commitment to the Opposition and the House: we will make available to all members of the House, following the conclusion of negotiations and ahead of the meaningful vote, a full, reasoned position statement laying out the Government's both political and also legal position on the proposed withdrawal agreement, and that includes any protocols that might be attached to it. "In addition, the Attorney General has authorised me to confirm to the House this afternoon that he is ready to assist further by making an oral statement to the House and to take questions from members of the House in the normal way." Conservative former attorney general Dominic Grieve said publishing the legal advice would be a mistake, despite thinking the government appeared to be setting a "quite disgraceful timetable" to "bulldoze" MPs into supporting the deal without enough information. He said: "There is a big difference between a break clause and a review clause as any lawyer will know, and that difference is going to be of the utmost importance." Tory Remainer Anna Soubry expressed her "concern" that she had been told to abstain in the vote, saying: "I don't know why - I suspect it is because there isn't a majority. "If that's the case, then who is running this country? This Government or the ERG?" DUP Brexit spokesman Sammy Wilson said the public should know the "full implications", saying: "It should be spelt out to the public, the people of Northern Ireland and the people of the UK should know, is the government binding you to an arrangement which will be impossible to get out of collectively or just for the people of Northern Ireland?" The MP for East Antrim said his party would support the motion if it goes to a vote, adding: "If the government has decided that it will make that legal information available, then I think that that's a step in the right direction and I suspect that on this particular issue it will expose, what we're hearing from Europe at present, the shape of the agreement that's going to be, it will expose just how damaging that agreement is going to be to the UK." Independent MP Lady Hermon (North Down) later asked: "Could I just be absolutely clear, could the minister be absolutely clear in what he is saying to the people of Northern Ireland? "Can he confirm today that the people of Northern Ireland will not be kept in the dark by the British government as to the exact legal consequences to the Belfast Good Friday Agreement of any negotiated deal by the British Government in good time before we have to vote on this deal?" 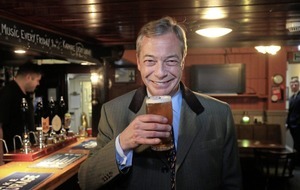 SNP Europe spokesman Peter Grant drew a comparison with the Iraq war to make the case for publishing legal advice on Brexit, adding innocent people could die as a result of a bad Brexit in an apparent reference to warnings over shortages of medicine. Labour used a parliamentary procedure known as a "humble address" to ask for "any legal advice in full, including that provided by the Attorney General, on the proposed withdrawal agreement on the terms of the UK's departure from the European Union including the Northern Ireland backstop and framework for a future relationship between the UK and the European Union". It was approved without the need for a formal vote. Commons Speaker John Bercow said the motion was "effective" and "not just an expression of the opinion of the House", adding that he expected that the government's response would be "swift".